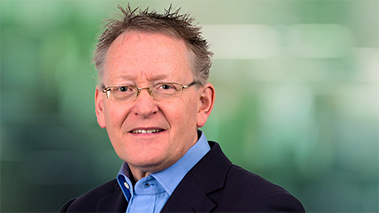 James joined IHS Towers from Smith and Nephew, a FTSE 50 medical devices company serving customers in over 100 countries, where he was Head of Internal Audit. In his current role, James applies his extensive experience in corporate governance, regulatory and ethical compliance to implement market-leading risk management practices. He previously worked with large infrastructure organizations listing on the London Stock Exchange and in San Jose California supporting IPOs in the technology sector. He has led finance teams in the UK and in Switzerland and has been instrumental in developing various enterprise risk management frameworks. James qualified as a Chartered Accountant with Deloitte Haskins and Sells in 1988.